Prospective participants for the 2019 RallyX on Ice festival are reminded the closing date to apply for entry is on Friday February 15th. 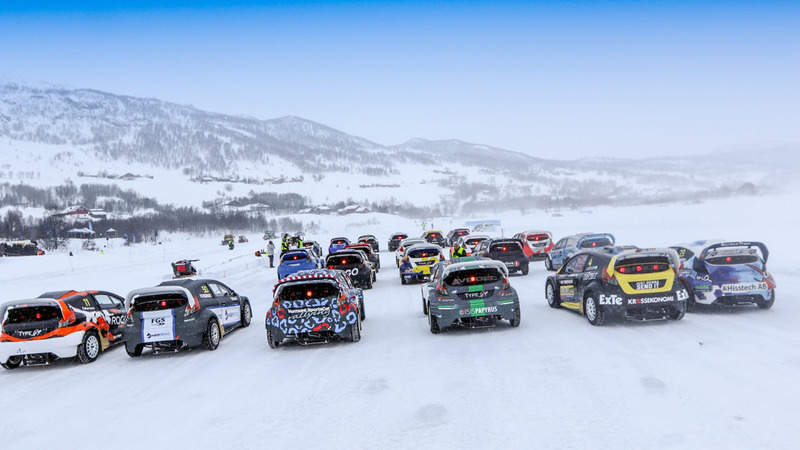 Building upon the success of its 2018 campaign, the 2019 RallyX on Ice season will take the form of a week-long ice racing festival at popular ski resort Åre, as part of an exciting new long-term agreement with the leading Swedish winter sports venue. Three rounds are scheduled over six days, from Monday, 18 March to Saturday, 23 March, on three different tailor-made circuits designed to challenge drivers and thrill fans. The event will be based around the Holiday Club SPA Hotel resort next to Åre’s frozen lake, with the compact schedule set to alternate flat-out, wheel-to-wheel rallycross action with a raft of off-track activities. Each round will comprise a different circuit layout, designed to pose different challenges, invite close wheel-to-wheel racing and ensure spectators won’t miss a moment of the action. 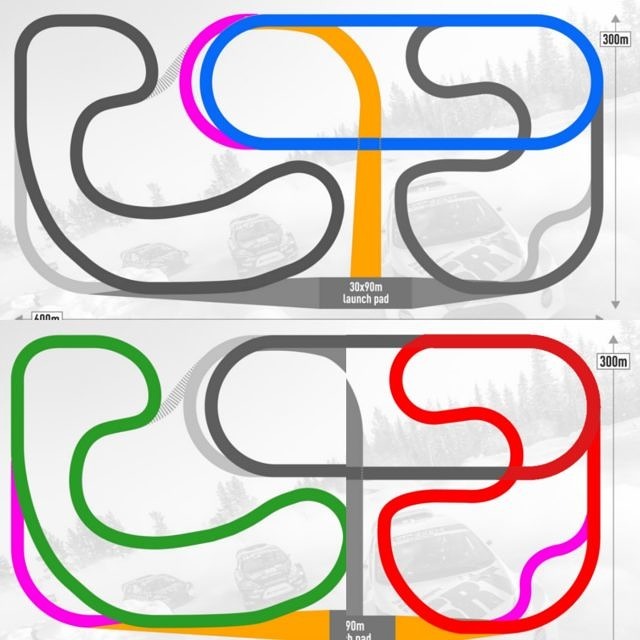 In addition to two ‘traditional’ layouts, the event will also feature a round held on a unique oval layout where speed, precision and control will be paramount to come out on top amongst a field of identical Supercar Lites machines. Åre boasts excellent transport links, located just a one-hour drive from the nearest airport, with up to five daily trains from Stockholm and connecting services from Stockholm Arlanda Airport, all arriving into the station adjacent to the Holiday Club SPA Hotel. There is also an overnight train for those looking for a more relaxed journey and a party train on Thursdays and Fridays. RallyX on Ice organisers are working with a host of local activity companies around the venue, offering everything from ice driving to snowmobile safaris and ice carving to high-adrenaline zip wire runs – all making for an action-packed, fun-filled week. Application and regulations: CLICK HERE!